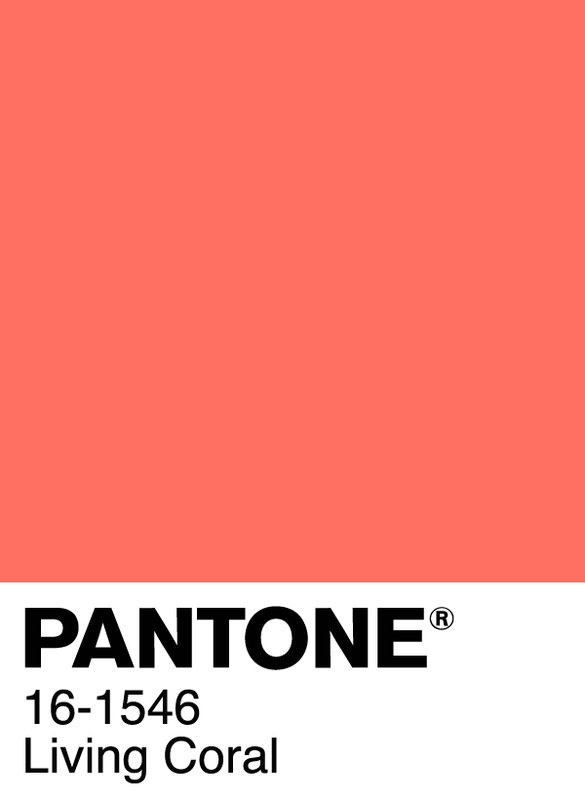 We’re almost one month into the New Year…have you added a little bit of Living Coral, Pantone’s 2019 Color of the Year to your home yet? 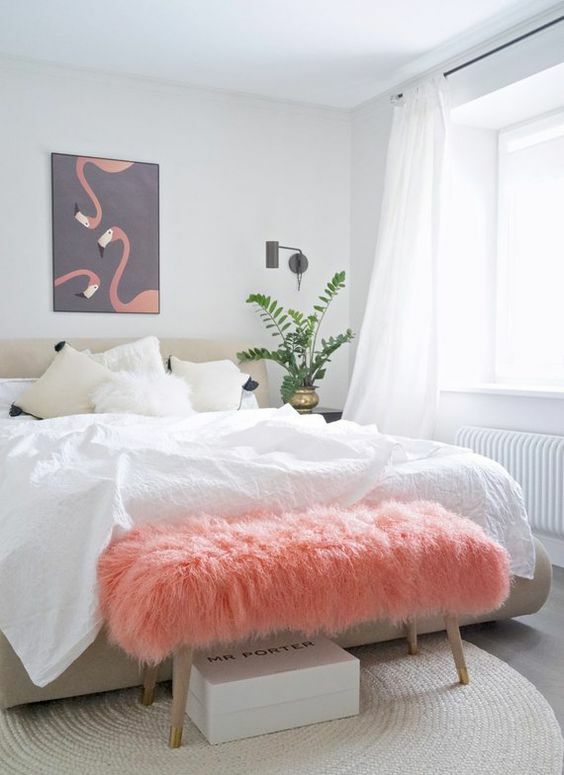 I’m a colorful person with a colorful home so it doesn’t surprise me that I like this color choice, but once I started doing a little bit of research and looking for inspiration I completely fell in love with this bright, energizing color! I know everyone doesn’t have the same taste when it comes to decorating their home so I really tried to include inspirational photos for just about everyone in this post! 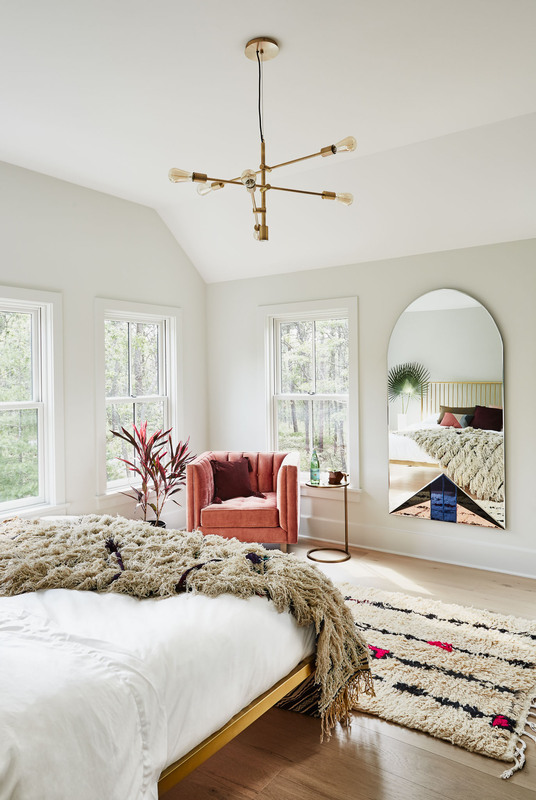 No matter if your decorating style is minimalistic, neutral, colorful, boho, glam, farmhouse, modern, etc. 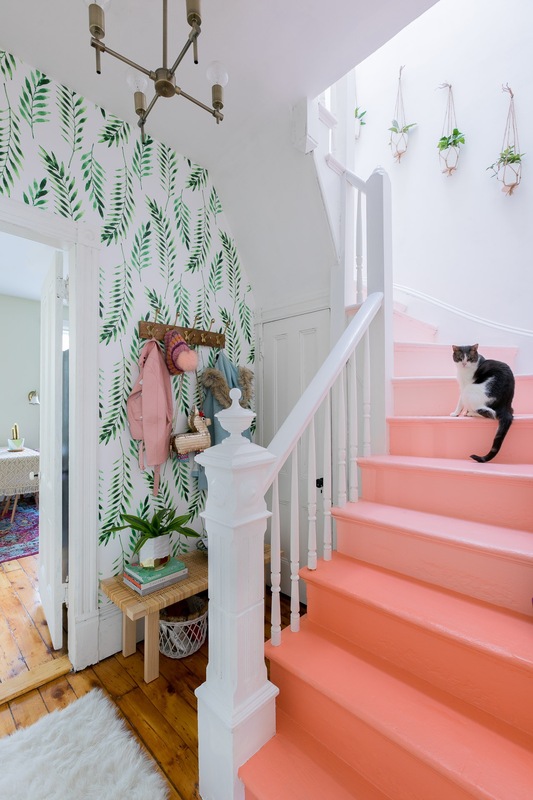 I guarantee you’ll find a way to decorate with Living Coral (if you want to) and I guarantee you’ll fall in love with this lively color as much as I did! If color isn’t really your thing I suggest introducing Living Coral into your home with just one piece! Adding pops of color to a room adds dimension and draws your attention. I suggest a small piece of furniture like a chair or bench, but you can also paint a door, piece of furniture or even an accent wall! Scroll through and let me know which photo is your favorite! 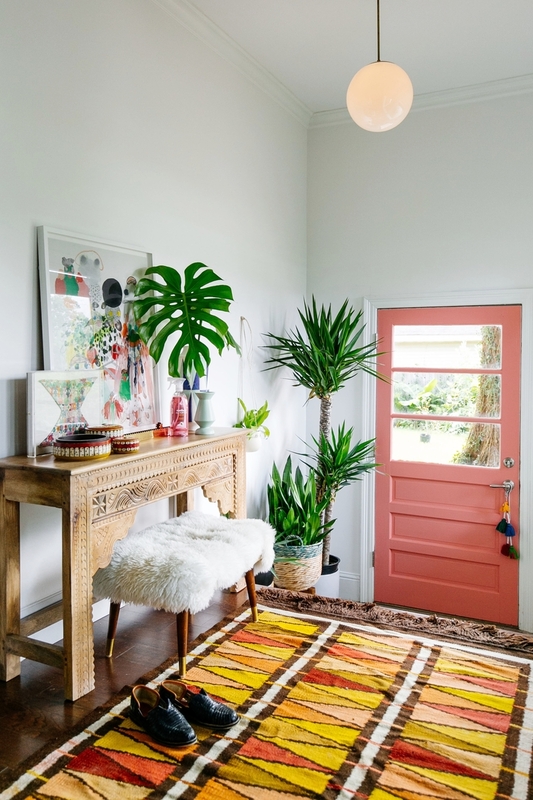 I’m partial to the gorgeous neutral room with Living Coral accent chair and matching plant below, but I’m also loving the painted front door! 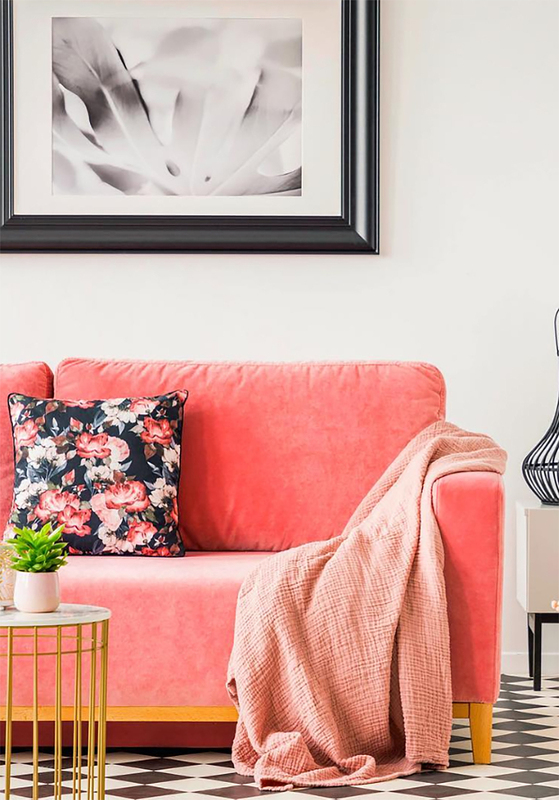 If you’re a little more comfortable with color and pattern, here are some great ways to decorate with Living Coral in your home! 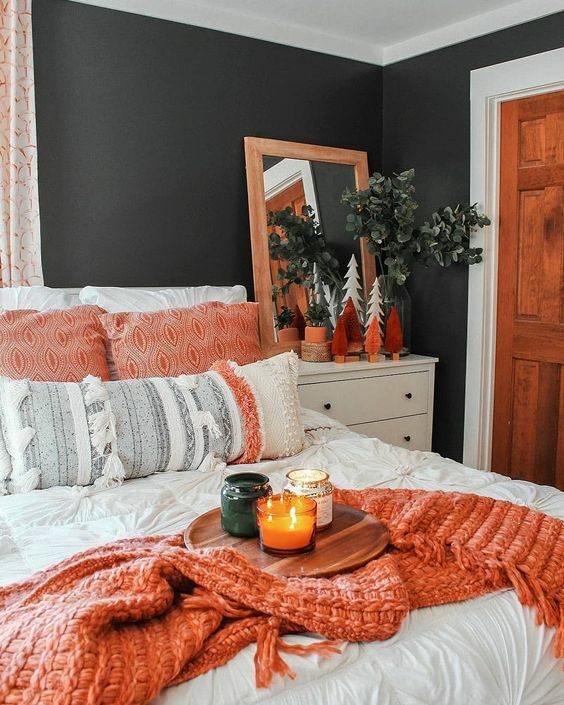 Orange and blue are complementary colors (opposite on the color wheel) so if you’re a little leery about using multiple colors when decorating, pairing blue and orange is guaranteed to work! 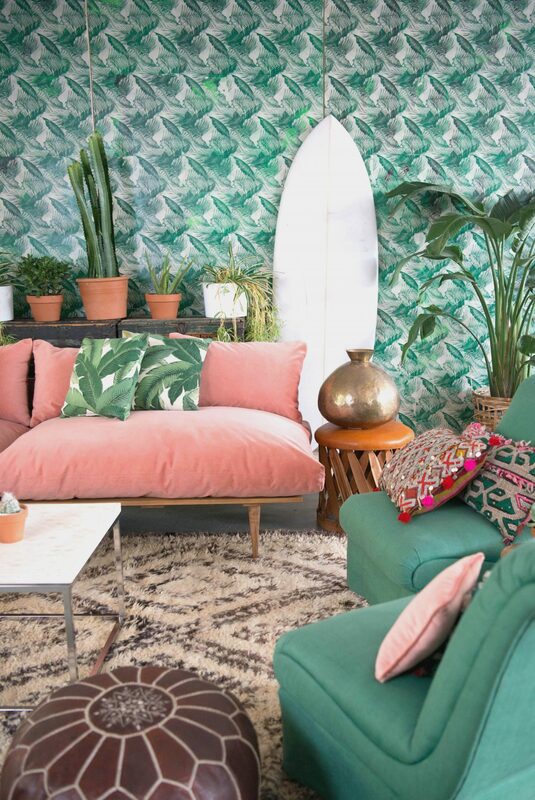 I also can’t get over how amazing Living Coral looks with green, especially greenery wall paper, I guess it makes sense that LIVING coral would pair well with nature patterns. The top image on my post is hands down my favorite, but there’s more inspiration below! So do you love this year’s pick as much as I do? 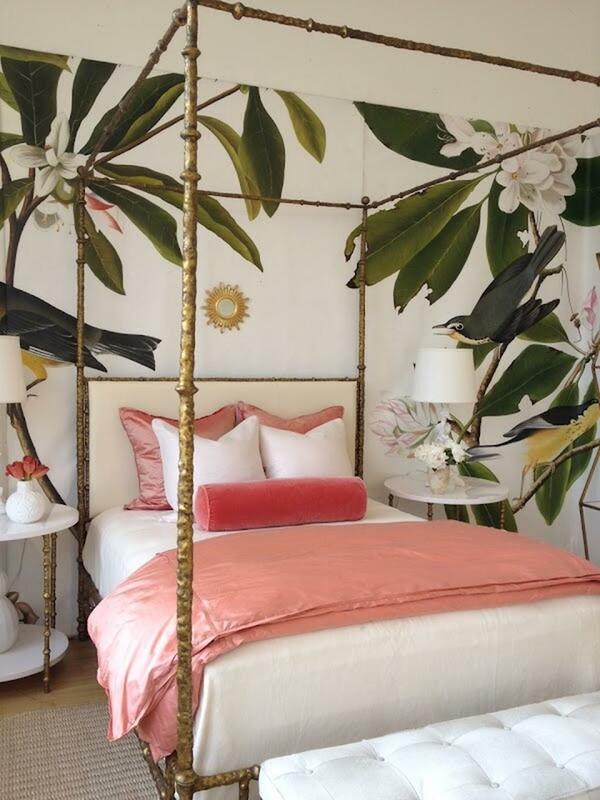 How would you decorate with Living Coral?